As a full service management consulting firm in Toronto, we offer a wide range of process improvement and cost reduction consulting services to meet the needs of your business. 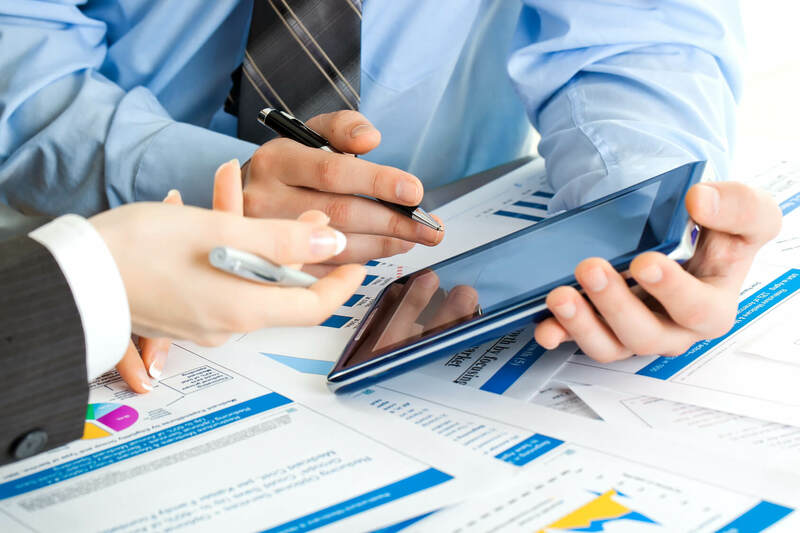 Our team of Chartered Accountants is highly experienced in a variety of business efficiency improvement areas and methods. We can assist businesses of any size, including start-ups, multi-billion dollar organizations, and everything in between, in improving their internal processes, increasing efficiency, and significantly reducing operating costs.